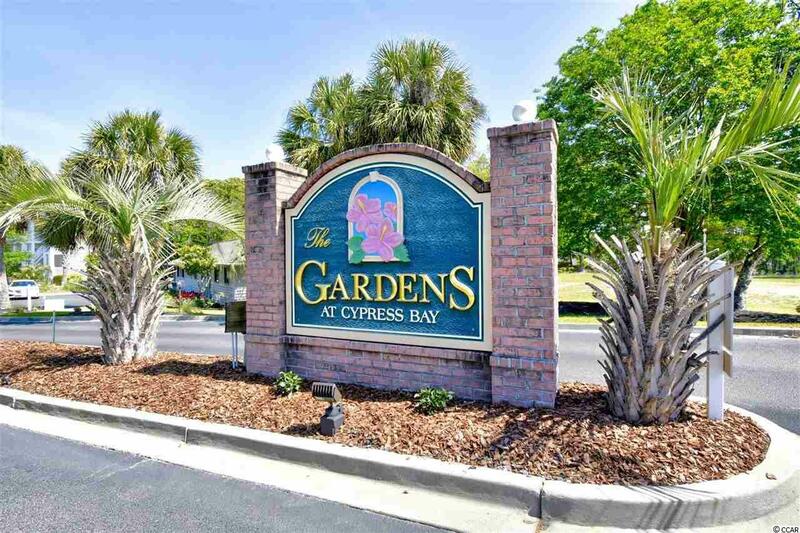 Welcome home to this 2 bedroom, 2 bath condo in The Gardens at Cypress Bay, located just a few minutes from North Myrtle Beach. The condo has new carpet and is fully furnished. The kitchen, which has a long breakfast bar, is open to the family/dining area which gives you a great open floorplan. 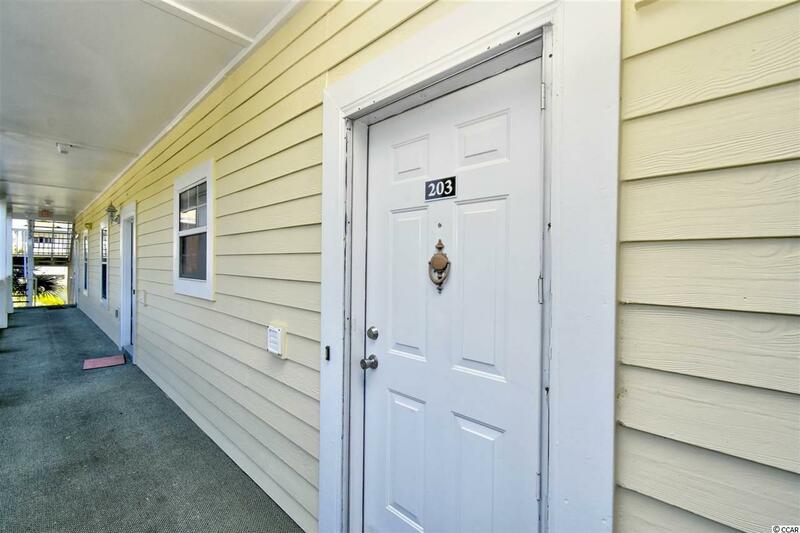 The spacious master bedroom has a walk-in closet and a private bath. There is a nice balcony where you can enjoy your morning coffee and evening cocktail. 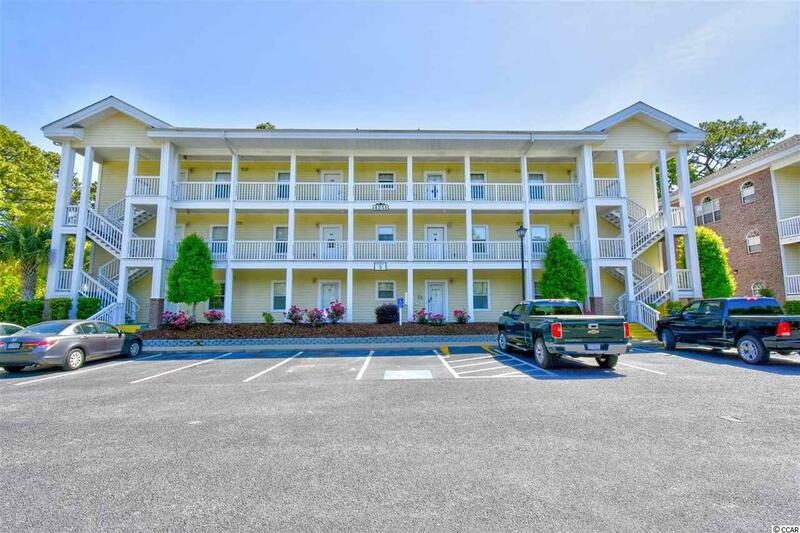 This condo is located near dining, shopping, boating, golfing and the beach! 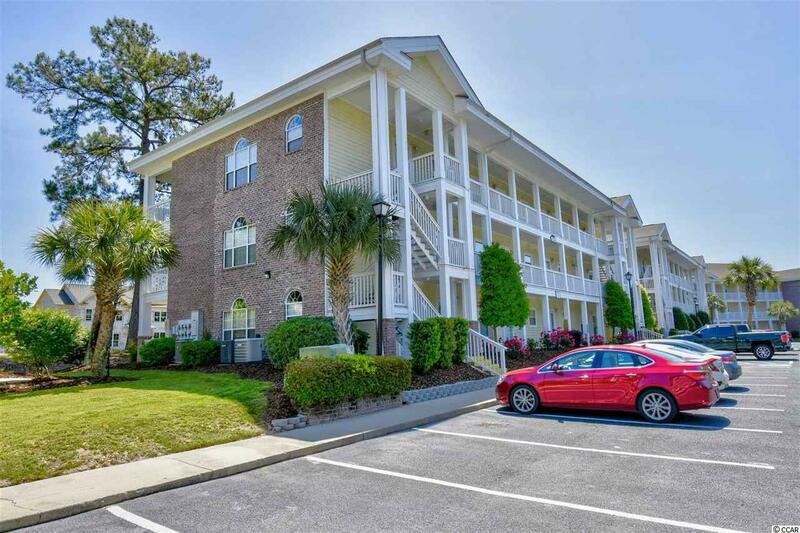 Set up an appointment today to see this lovely condo!